Despite predictions that our property markets would slow down in 2016, the year has surprised on the upside. There are more buyers out there looking for homes or property investments than there are good properties for sale, especially in the hot suburbs of Sydney, Melbourne and Brisbane. The challenge with buying in a hot market when the competition is stiff is that it can bring about a range of situations that play with your emotions. But when miss out on that deal because another buyer’s offer pips you at the post, you can feel deflated. 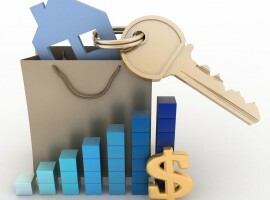 So what can you do to gain the upper hand in a seller’s market? Of course, doing the obvious things to prepare ahead – such as working out your borrowing power and gaining finance pre-approval – will help, but these are nowhere near enough to give you the competitive edge you need in a truly fast-paced market. When the property market heats up, it’s almost like a fresh set of rules are in play – and it’s those investors who know how to play the game by the new rules who will profit the most. So I’ve pulled together some of my own thoughts and also turned to my experienced team of buyers agents at Metropole Property Strategists around Australia. Many home buyers and investors do things the wrong way around: they view the property, then go home and run their numbers or talk it through with their partner and come back next week end for the open home to have a second look. 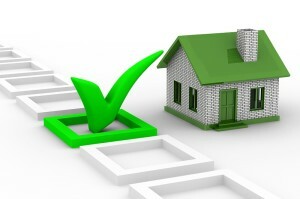 In a hot market, it can often be too late by this time, as a more prepared buyer has already secured the property. If you know what you want, researched the markets, got your finance preapproved when you find the right property be prepared to make an offer early. Turning up to an open home inspection with a cheque for your deposit means you can take decisive action, if you decide to make an offer then and there. 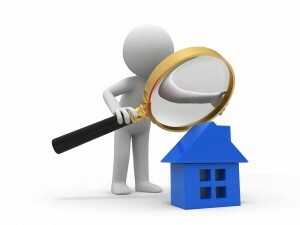 Remember, the more people who are exposed to a property, the more likely it is for the property price to go up. Hot markets are not the right time to start a long drawn out negotiation process with a low-ball offer. You run the risk of frustrating the seller and allowing other buyers to get involved. Do your research and put in an offer that is realistic and enticing to the vendor, based on solid comparable evidence, and then put the offer in writing. It’s the best way to demonstrate that you’re a serious, decisive buyer and you’re ready to take action. Putting a strong (close to your best) offer first hopefully stops a bidding war between competing buyers. Put your offer in writing with a cheque attached and if possible make your offer unconditional. 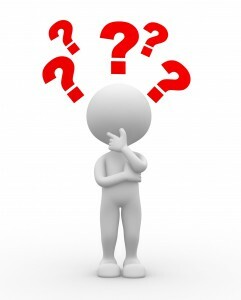 Think about it…a certain sale, even at a slightly lower price, is likely to be more attractive to a vendor than a higher offer subject to finance or with other conditions attached. When the market is hot, it may seem like the ball is in the seller’s court, but you can gain the upper hand back by attaching a deadline to your offer. Nothing puts a rocket up a seller to make a decision quite like a buyer with a deadline! Our buyer’s agents will often submit an offer on behalf of a client with a deadline of 24 hours to receive their response. The simplest and most effective way to communicate your deadline is to say you’re looking at several properties – and if this one doesn’t work out, you’ll have to move on to the next. Despite the prevailing high auction clearance rates, some vendors are still keen to avoid the stress and uncertainty of an auction campaign and are prepared to accept offers before the auction date. After the first one or two open for inspections before too many people have been exposed to the property and in the week leading up to the auction when the vendor is usually the most nervous and may be willing to consider a realistic offer rather than taking their chances at auction. One way to remove the competition is by getting either early or exclusive access to properties for sale through established relationships with selling agents. 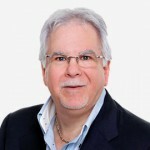 Of course it takes years to cultivate these connections, but you can leverage off the relationships built by professional buyers’ agents who are active in the marketplace and gain access to these off market sales. I know that many of the properties we bought for our clients at Metropole over the last year were silent sales by motivated vendors who had their own personal reasons for not widely marketing their properties. Price is never the only factor when people sell their homes, so dig deeper and find out what motivates them. Are they investors or maybe homebuyers who have committed elsewhere? Are they baby boomers who are building a new home and are not quite ready to move out or a recently divorced couple who are keen to move on as quickly as possible? A longer (or shorter) settlement or a rent-back scenario may be a more attractive proposition to a seller than a higher price, so it pays to know what their motivation is for selling. Don’t underestimate the power of the selling agents – they’re really the only one who speaks with both the seller and the buyers, so make their day by being nice – they will remember you and may look more favourably towards working with you as a result. Keep the agent posted as to your progress, so they can keep their client up to date. If they know you are serious and you’re doing everything you can to secure the property, they will be more incentivised to work with you and you’re less likely to miss out. Use the property buyers’ secret weapon – engage an experienced buyers agent to level the playing field for you. Sure I’m biased but I’ve seen too many investors lose out by not recognizing a good deal when they see one, while others have paid a huge learning fee to the market by overpaying for a property. Then there are those buyers who have ended up with secondary properties than will underperform because they bought emotionally or on the rebound after losing out on a different deal. Buying your next home or an investment property in this hot market is difficult considering the completion you’ll be facing. The seller has an agent on his side working for him. Why shouldn’t you have the same advantage? 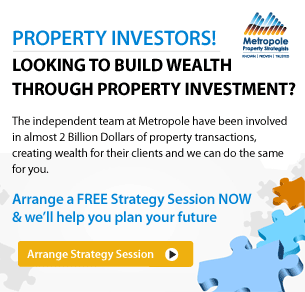 When you attend our offices in Melbourne, Sydney or Brisbane you will receive a free copy of my latest 2x DVD program Building Wealth through Property Investment in the new Economy valued at $49. 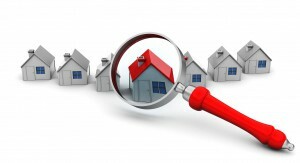 Thanks for sharing property market information, I have founded best tips from this blog.